Fresh, local produce from regional growers, delicious country fare and fabulous coffee are on offer every Saturday morning from 9am to 12noon, come rain or shine. 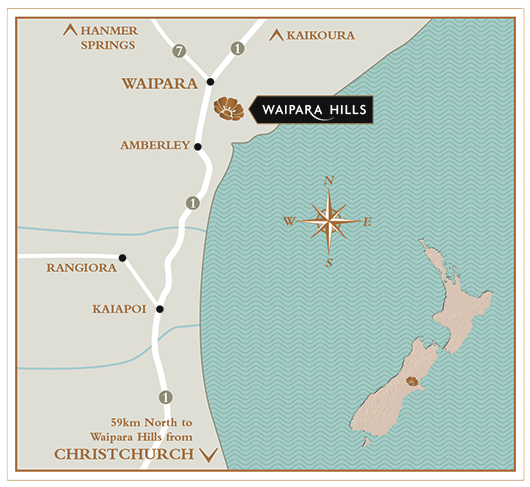 The North Canterbury Food & Wine Trail showcases fresh seasonal produce, local Canterbury wines, and passionate people. 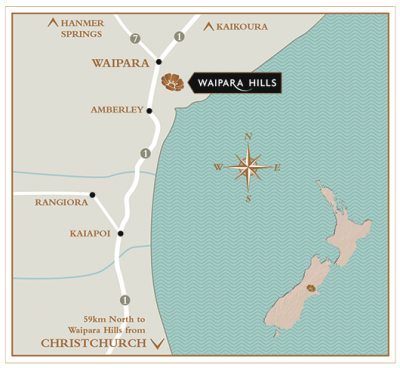 Relax in idyllic rural accommodation and experience an easy pace of life, just a short scenic drive north of Christchurch. Hurunui, North Canterbury has spectacular scenery, mountains, forests and adrenaline-pumping adventure activities plus plenty of comforts, offering you everything you need for a great South Island holiday.